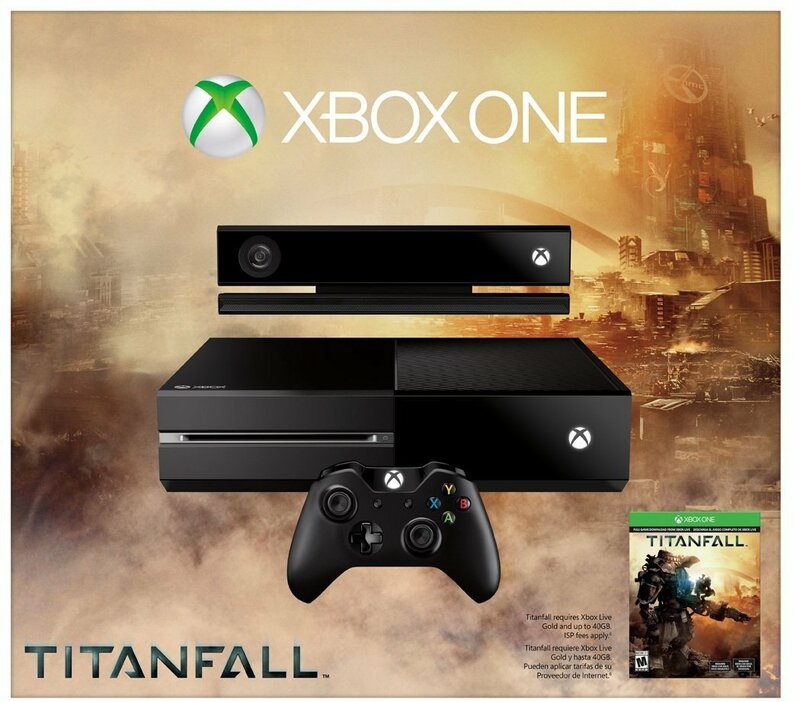 An Xbox One Titanfall bundle is available for pre-order through Amazon.com , Amazon.ca and Amazon.co.uk . The bundle will set you back $499.99 (USD/CAD) or £399.99 and will come out March 11, 2014, in the U.S. and Canada and March 14, 2014, in the U.K. The pre-order price is guaranteed, meaning if you order now and Amazon cuts the price between now and when the item ships, they will honor the lower price. 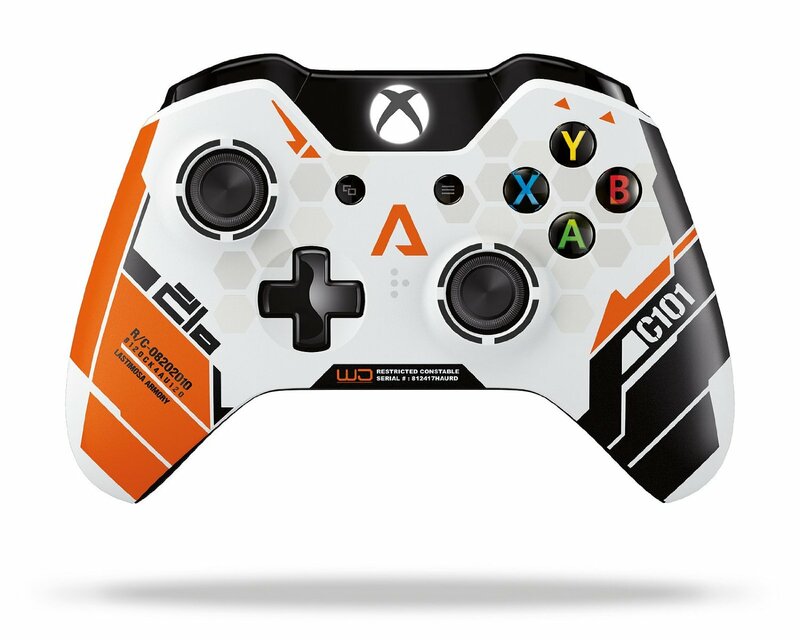 From a few comments I have heard around the Net today, people would be much more pleased if this bundle included the Titanfall controller , as well. What do you think?